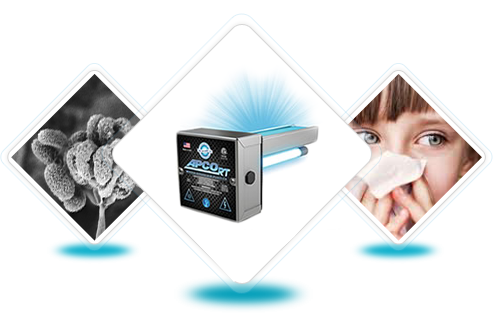 The air we breathe in our homes can be up to 100 times more polluted than outdoor air, let us provide you with healthier indoor air and “Let the Sunshine In!” with APCO Air Purifiers. 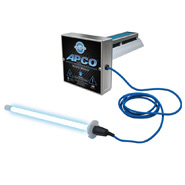 The Fresh-Aire UV APCO™ is a patent-pending Absorptive Photocatalytic Oxidation device designed to help reduce V.O.C. (Volatile Organic Compounds) contamination in your indoor environment. 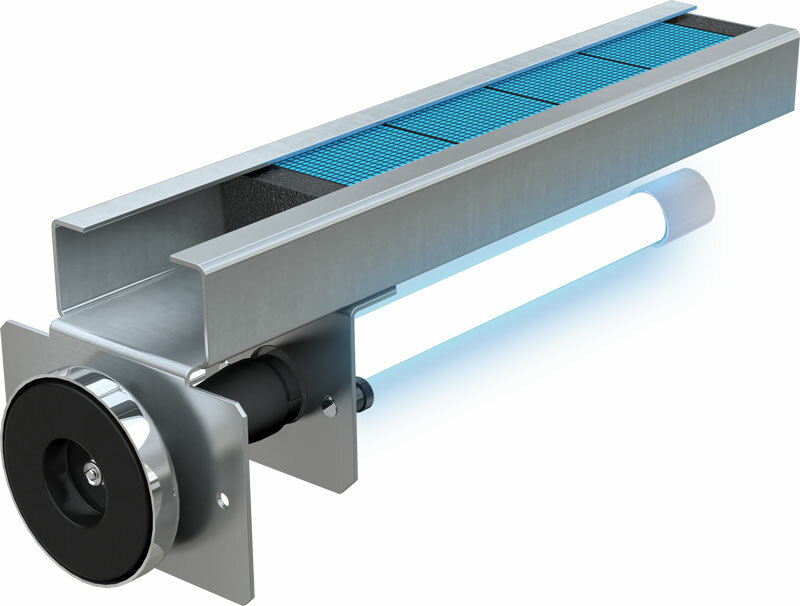 Ultraviolet (UV) light technology enables you to have whole-house air treatment energy, like the sun, to improve your homes indoor air quality. Replacement Bulbs at Reduced Prices!